The time when Smart TVs were a hype is now over. It is more convenient to go for a normal HD TV and use a streaming device. This way you can easily get all the features of a Smart TV at a lower price point. And this is where Kodi boxes come in. Kodi’s popularity is the direct result of its usefulness as a media streaming service. Its versatility is one of its strength and so is its modularity. The number of third-party add-ons one can install on Kodi are numerous. And if one can experience this on an HD TV then there is hardly anything else people are going to opt for. This is also a feasible option for no other reason but because it is absolutely free. Kodi boxes are essentially media streaming devices which have Kodi pre-installed on them or have support for installing Kodi. However, it is necessary to look for the right Kodi box. There are many out there which are fake and even many which have illegal third-party add-ons installed on them which would lead you to break not a few laws. Also, it gets difficult to choose from the myriad options available and decide upon the one best suited for your needs. We are here to do the job for you and review some of the very well known streaming boxes which would enable you to enjoy Kodi from the comfort of your living room. 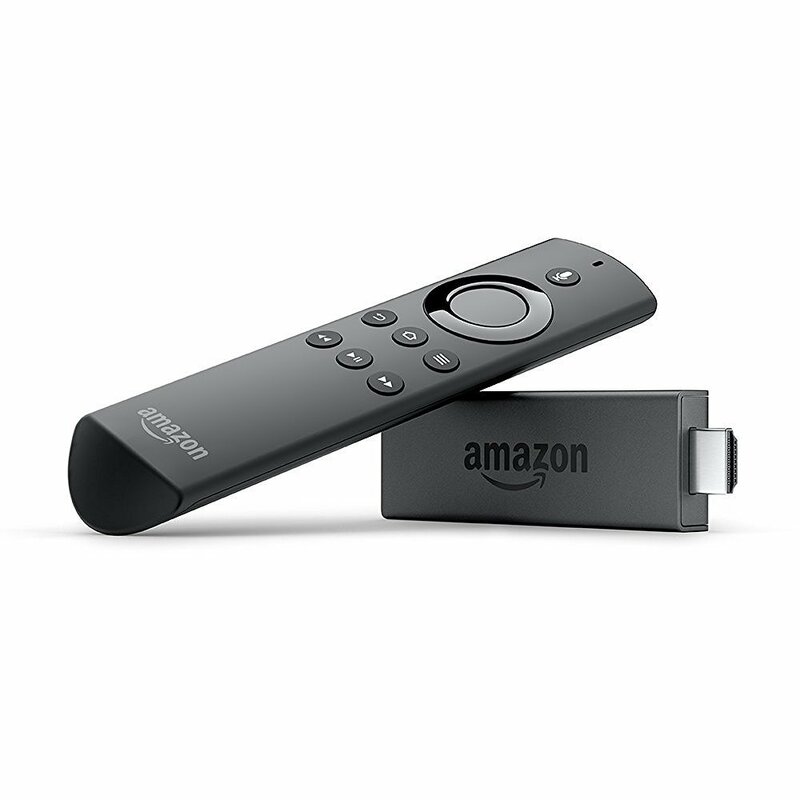 Amazon’s Fire TV Stick is a portable media streaming device which resembles a flash drive. The setup procedure is pretty easy and one can get started in just a couple of minutes after unboxing it. Amazon’s Fire TV Stick is a budget option for those who want most of the features of a streaming device at a decent enough prize. With 1 GB of RAM and 8 GB of internal storage space, it is more than enough for you to install and run Kodi. One thing to keep in mind is that Kodi will not come pre-installed on it. However, it is easy to just sideload it onto the Fire Stick and thus poses not much hassle. On the connectivity end, you get Bluetooth 4.1 and dual-band Wi-Fi support. There is also voice support with the included voice remote. The main drawback of Amazon Fire TV Stick is that it doesn’t support 4K video and the maximum supported resolution is of 1080p. 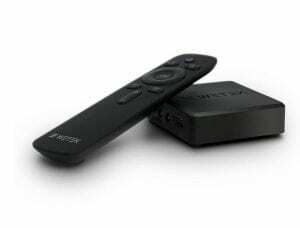 However, given the cost of 4K televisions in the market, it is safe to say that you will not regret buying the Fire TV Stick for a couple of years at least. 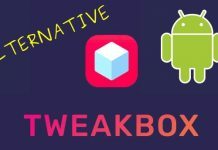 It is a reliable and one of the cheapest option for making Kodi boxes. It is well known that Nvidia is not a new name in the market. And its Shield range of products have been around for quite some time now. However, Nvidia has just recently started making a name for itself in the media streaming sector. 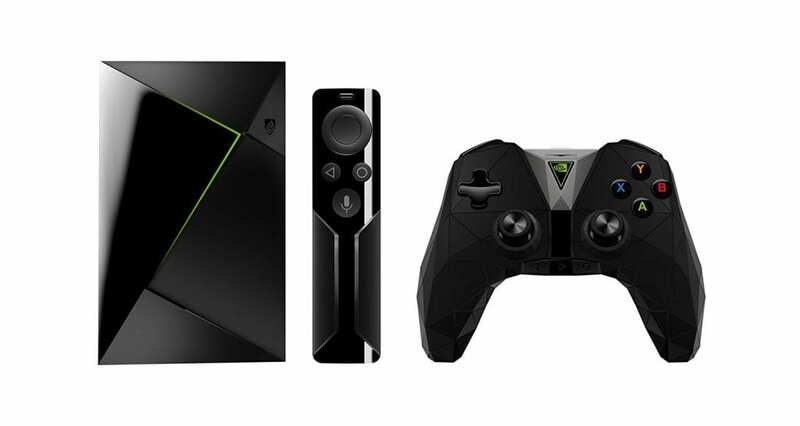 Introducing Shield TV, Nvidia’s all-round media streaming device. Not only it supports media streaming, gaming enthusiasts also get the chance to stream a game to their TV with this device. With support for Google’s voice search and 4K streaming, this device is not something you would want to miss out. It is a behemoth of a streaming device with Nvidia Tegra X1 processor and a 256-core GPU along with 3 GB of RAM. It supports external USB storage with an internal storage of 16 GB already onboard. Connectivity wise it has support for dual-band Wi-Fi, Bluetooth 4.1, and even Gigabit Ethernet. The only drawback being it may be costly for some. Apart from that, there is hardly anything which would stop you from buying yourself one of these available in the market. After mentioning all the big players out there, it would seem a bit stupefying mentioning Mi’s own media streaming device. But, that doesn’t mean it is anything to look down upon. It is priced in between the Fire TV Stick and the Shield TV but doesn’t disappoint on the features at all. 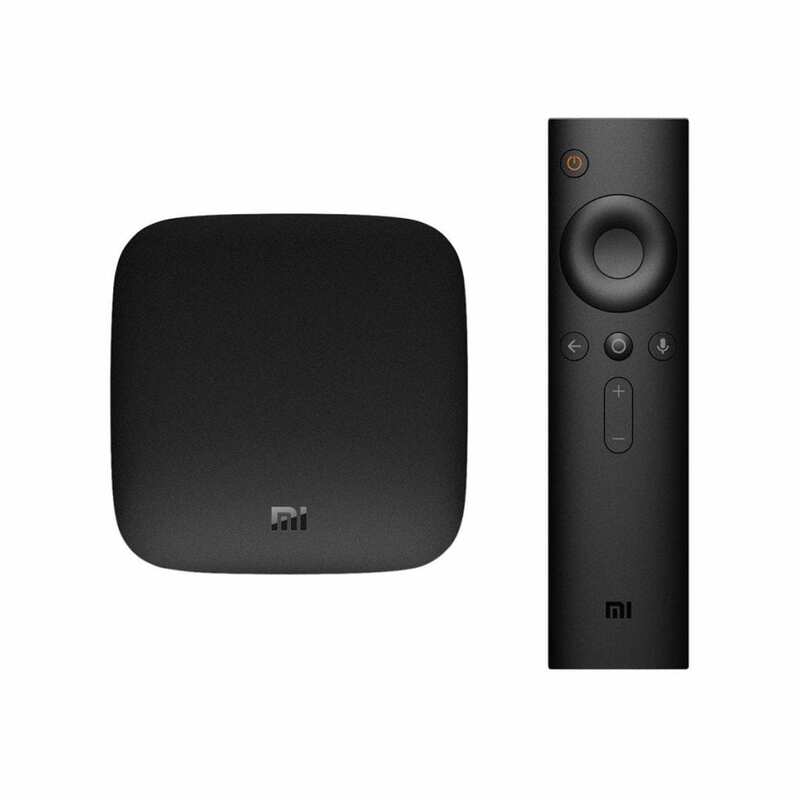 With Android TV onboard and 4K support, the Mi Box comes with a 2.0 GHz quad-core Cortex-A53 Processor and 2 GB of RAM. Connectivity wise it supports dual-band Wi-Fi and Bluetooth 4.0. Voice support is provided with the help of a Bluetooth voice remote which is included in the package. You can easily install Kodi on it and stream videos in 4K if your television supports it. There is not really any drawback in this device except that it may seem a bit bulky as compared to the Fire TV Stick. However, that is a given as the hardware is more powerful which allows for a smoother experience than the Fire TV Stick. WeTek’s HUB is a small yet powerful media streaming device. It supports 4K streaming despite its small form-factor. 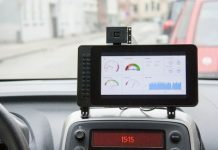 It is also not lacking connectivity wise and supports Bluetooth 4.0, dual-band Wi-Fi, as well as Gigabit Ethernet. However, it is a bit on the lower end when it comes to specifications. With only 1 GB of RAM, there may be better options in the market if you are looking for something more powerful. Also, it is small enough to fit in your palm so there is little chance to affect the aesthetics of your living room. The only drawback of WeTek’s HUB is a bit low end hardware. However, it more than makes up for it with the connectivity options it provides. 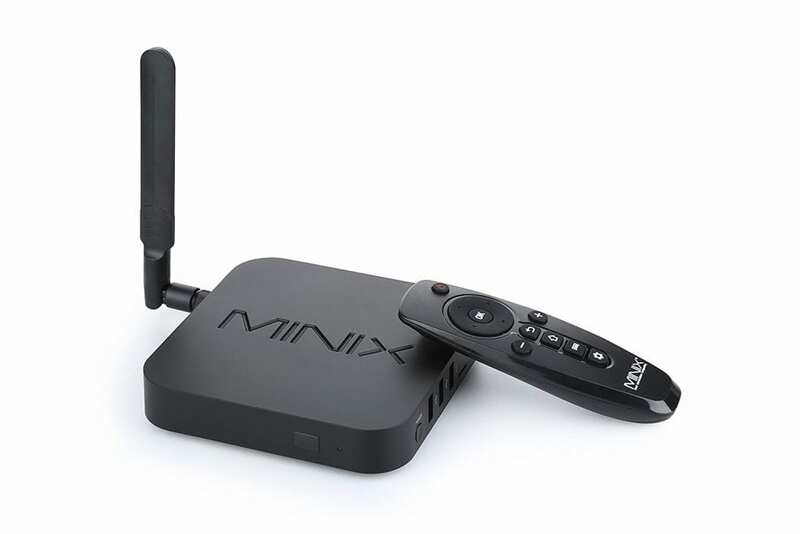 With Kodi pre-installed, Minix Neo U1 is a very powerful streaming device. It has decent hardware specifications. With 2 GB of RAM and a quad-core CPU, it won’t disappoint you in day-to-day use. It also supports 4K which is rare for Kodi boxes of this form-factor. However, there is no Bluetooth support on the connectivity side. Dual-band Wi-Fi and Gigabit Ethernet make up for that more or less. It is in the same price range as the Wetek HUB and with almost similar specifications. The only drawback seems to be lack of Bluetooth and an old version of Android. 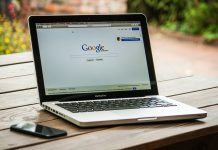 The above-mentioned devices are in no way a part of an exhaustive list and one may find alternatives which may better suit your needs. But, the ones mentioned above are all products from reputed brands which ensures delivery of performance with as little hassle as possible. We would also like to recommend Raspberry Pi. Although installing Kodi on it requires time and effort, it is entirely worth it. Just the customization options available make it one of the best devices from existing Kodi boxes. It is more suited for DIY enthusiasts than normal customers.